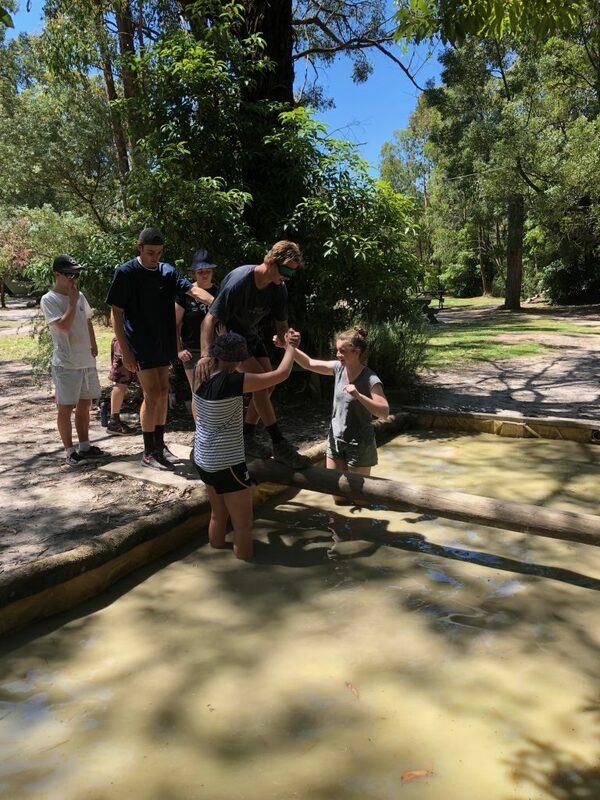 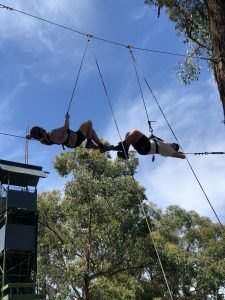 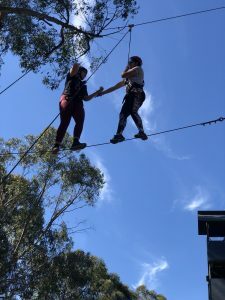 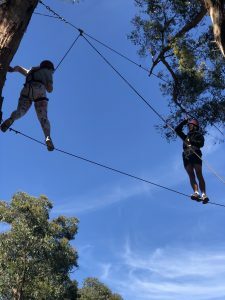 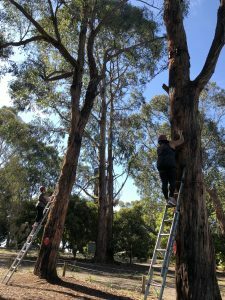 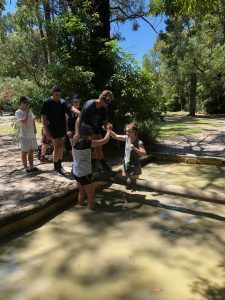 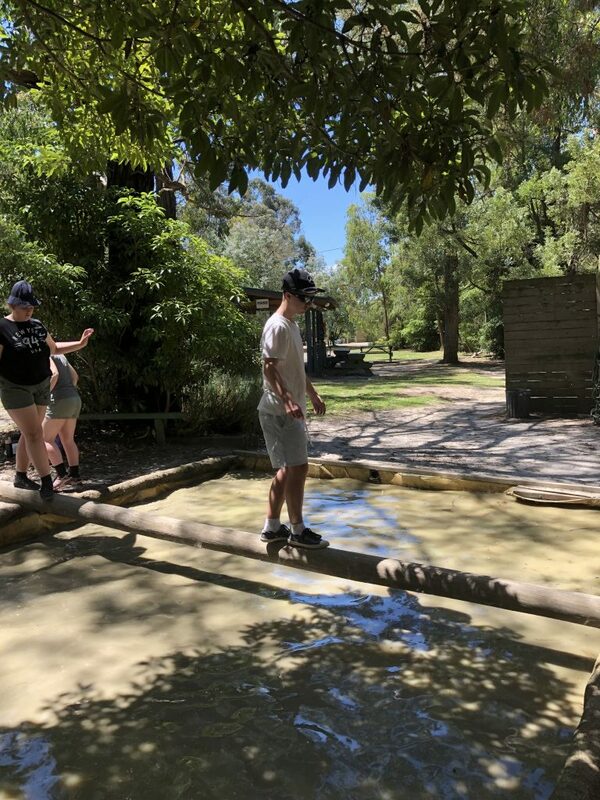 Rosebud Secondary College’s innovative student leadership program is about developing future leaders in the college and wider community and ensuring that our students have a voice in all aspects of their school experience. 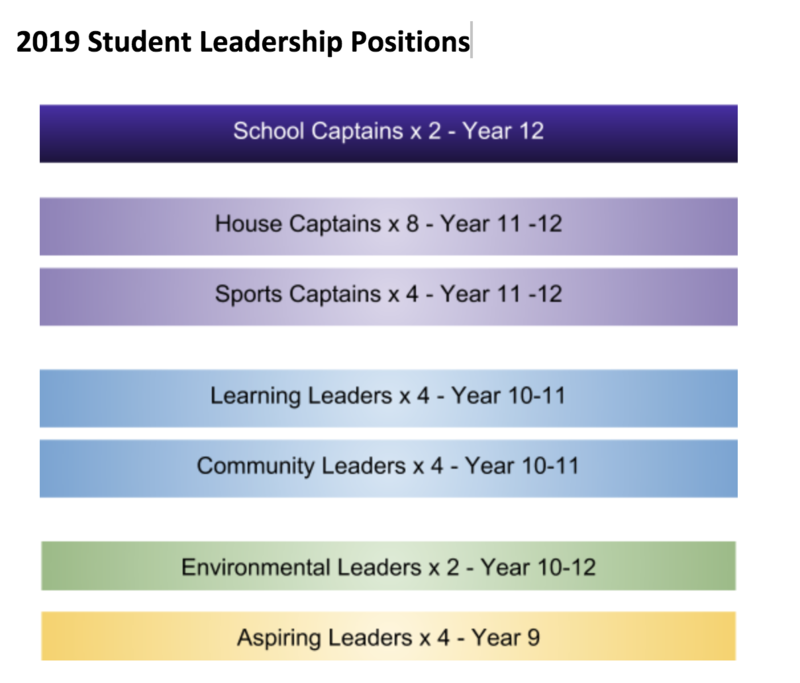 The model has been designed with our school improvement agenda in mind and looks at developing strong leaders and increase school connectedness within our school. 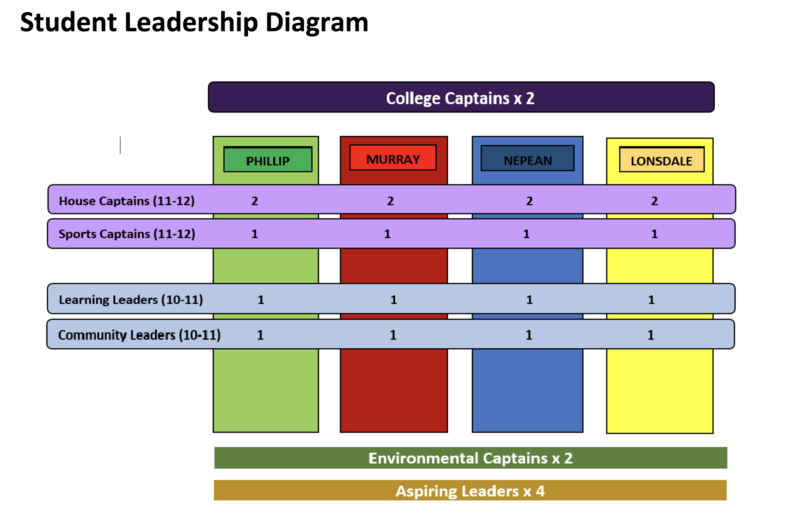 A key element of the approach to student leadership at RSC is the role of the mentor. Student Leader mentors are leaders in our college, people who are willing to share their journey with young people and benefit from a reciprocal learning relationship. 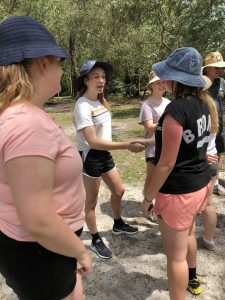 Mentors and student leaders are encouraged to share stories of leadership journeys and experiences. 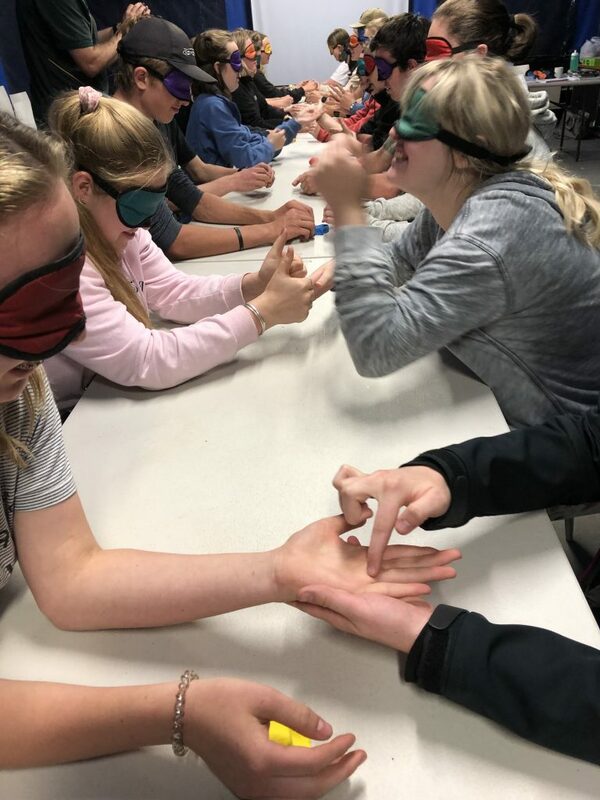 All students within the Student Leadership Program are encouraged to be a part of a student action team. Student Action Teams (SAT’s) are a group of students who are involved in extracurricular projects. 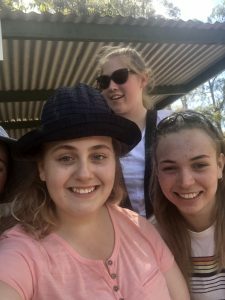 Students are encouraged to get involved in projects within the school and wider community. Being a member of a student action team provides students with practical opportunities to embed some of their leadership knowledge and concrete that knowledge into a skill that will be paramount for their lifelong learning journey.